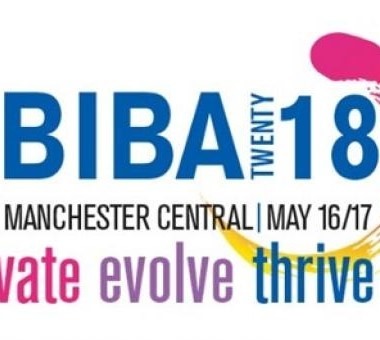 We’re going to BIBA 2018, Manchester Central this May! Once again Smithers Purslow will be exhibiting at BIBA 2018 on Wednesday 16 & Thursday 17 May at Manchester Central, Stand G8. You can’t beat face to face contact. At the largest insurance marketplace, with more than 7,300 attendees, brokers can get months’ worth of networking and business deals done in one or two days.